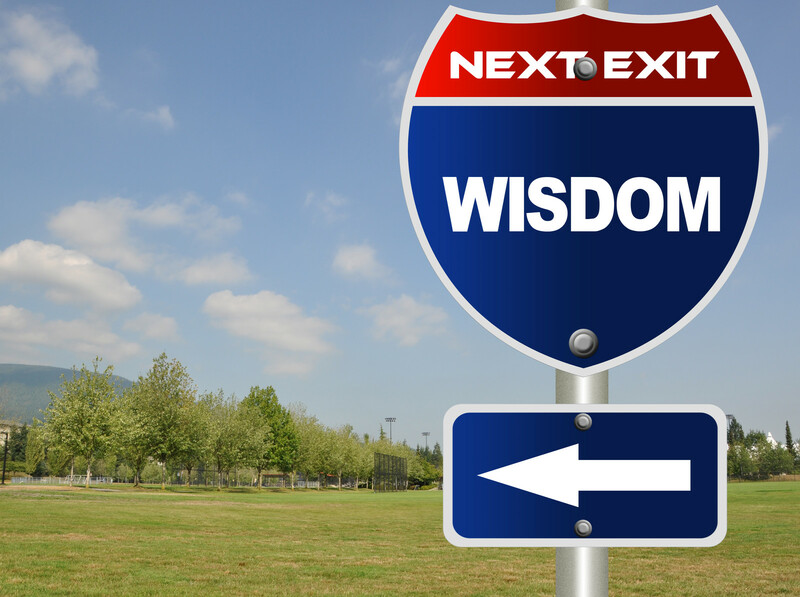 Wisdom – My mother told me when I turned 40 in January that one thing that she wants me to know is that 40 brings about wisdom. A greater understanding of self and others. She said you will really begin to dig into who you are and what you want when you turn 40. No truer words. This year has been about me learning to love me, accept that others won’t ever love me and be okay with it. I’ve been wise to hold my tongue and I’ve shown strength when I’ve walked away from unhealthy situations and people. I received wisdom this year and I’m grateful for it. 17-18 Real wisdom, God’s wisdom, begins with a holy life and is characterized by getting along with others. It is gentle and reasonable, overflowing with mercy and blessings, not hot one day and cold the next, not two-faced. You can develop a healthy, robust community that lives right with God and enjoy its results only if you do the hard work of getting along with each other, treating each other with dignity and honor. You are getting some great gifts! I have been enjoying these posts.